GREATEST DAD Sign. Gift for Him. Fathers Day Gift. Gift for Dad. 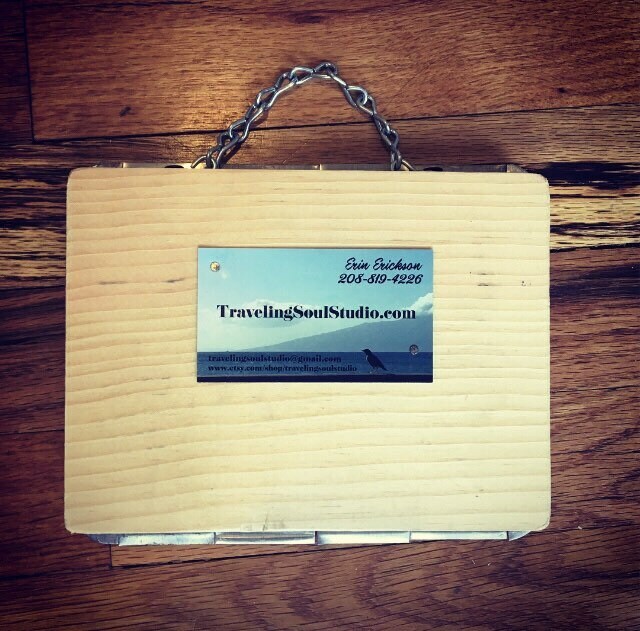 License Plate Gift for Dad. License Plate Art. Garage Sign for Dad. 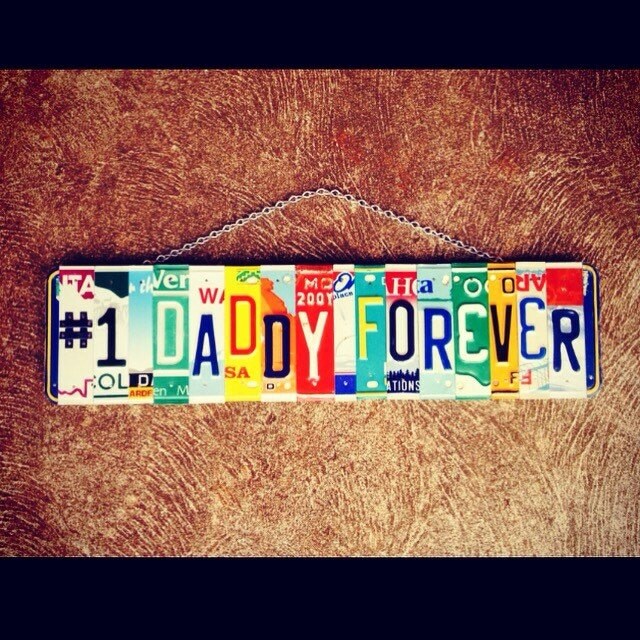 # 1 daddy forever custom license plate sign. 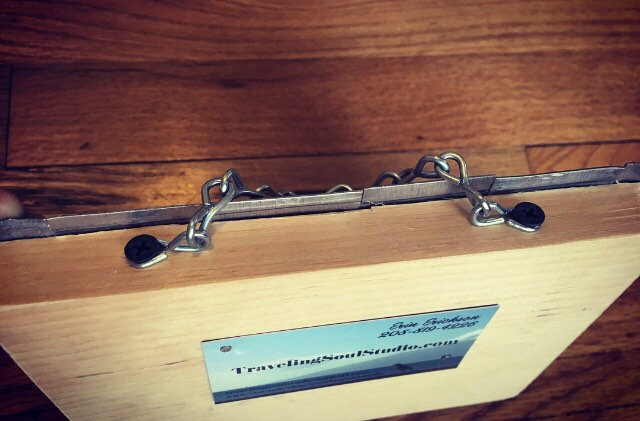 Hangs on chain. Custom made.